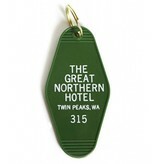 Let's get nostalgic for pop culture with these sassy key tags. 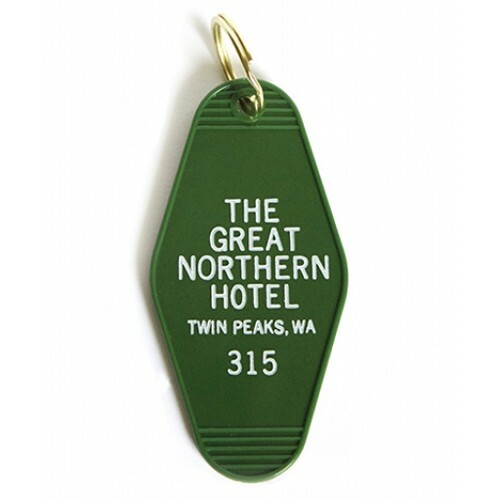 Each tag has a random number 1-50 and reads "The Great Northern Hotel." Your keys will be the coolest set around.